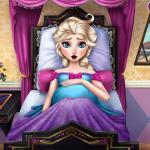 Elsa Wedding Makeup Artist game, this is an online HTML5 game for free at Friv 3 Free Games. In this game, makeup artist for this important day and create a professional wedding . Have Fun ! Congratulation to her ! 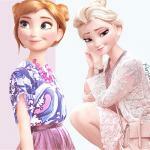 Today is Elsa's wedding day, she will marry Jack. She invited you as her wedding stylist, now, start your work at Friv 3 Online. Firstly, give her a perfect makeup, and then choose the most beautiful wedding dress for her. Of course, don't forget Veil, shoes, bouquet and other accessories. 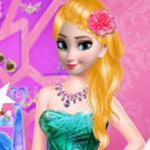 Elsa will be the most beautiful bride. 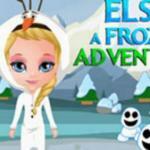 Enjoy with best Friv 3 Game ! 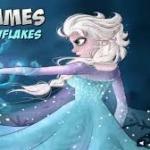 If you like it, you can try other similar game for girl as Frozen Winter Dress Up and Secret College Party With Princess on Friv3play.net!